The CAPITAL ARTS CHILDREN'S CHOIR is regarded as a WORLD CLASS children's choir with an international reputation. 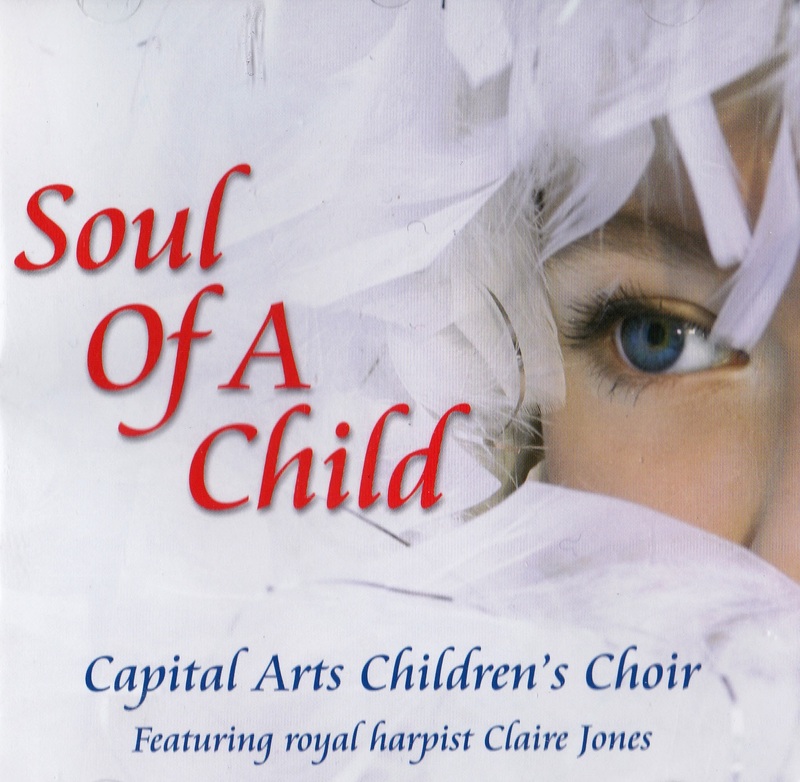 Its extended and unrivalled biography ensures that the Capital Arts Children's Choir is one of the busiest and most successful children's choirs in the UK. In 2019 Capital Arts will celebrate 30 years of success. The Capital Arts Children's Choir burst on the scene when the younger Capital Arts children won the Andrew Lloyd Webber/BBC competition to perform in 'Joseph' at the London Palladium. The choir features on the 'Joseph' cast CD and had a number one hit, 'Any Dream Will Do', with Jason Donovan. The Capital Arts Children's Choir is highly regarded for its work with professional opera companies and West End musicals production companies having held contracts with Raymond Gubbay Ltd, The Really Useful Group, Cameron Mackintosh Ltd, Bill Kenwright Ltd and the Royal Opera House to name but a few. The choir has been the children's chorus of choice for the Raymond Gubbay operas since 2002 and Opera Holland Park since 2007. The Capital Arts Children's Choir has wowed audiences with its recitals in this country and abroad. Capital Arts has toured extensively and has broadcast on radio and television in the UK, Europe, USA, Canada, China and Russia. The children's choir performed in Monaco in 2017 and in August 2018 it received an invitation to perform on Hunan television in Beijing. The choir returns to New York for a recital tour in 2019. The Capital Arts Children's Choir has a number of television and radio performances to its name and recently it recorded an arrangement of Bruckner's 'Virge Jesse' for the film 'Assassin's Creed' for Twentieth Century Fox starring Jeremy Irons and Michael Fassbender. The Capital Arts Children's Choir sings as the 'Angelis' choir for Simon Cowell. Capital Arts has performed before royalty and state leaders, in the UK and abroad, including a Royal Variety Show at the London Palladium in the presence of Her Majesty the Queen and the Duke of Edinburgh. The choir has given a recital at the Prime Minister's country house, Chequers, and, in December 2017, the children were invited by Prime Minister, Theresa May, to perform at 10, Downing Street for the switching on of the Christmas lights. The choir's performance was broadcast by all the major television news channels.